EMAIL HERE OR USE OUR FORM BELOW. For advertising rates and information or to learn how you can become a distribution outlet use our form below. We will be in touch shortly thereafter! 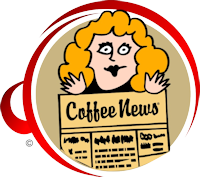 Pick up your copy of Coffee News today!